Our recent Crisis on the Coast event held earlier this March continues to bring attention to the homeless crisis in our community. 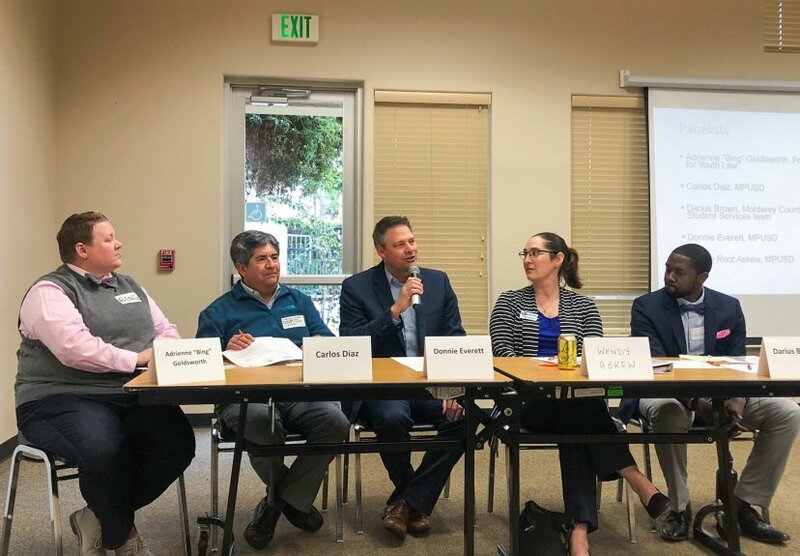 The Monterey Herald mentioned Pivot Learning’s report, “Crisis on the Coast: The Bay Coastal Foster Youth and Homeless Student Populations.“ The report outlines a study we conducted in partnership with National Center for Youth Law about how the region’s soaring housing costs and lower wage jobs has contributed to the growing housing crisis. Learn more about the report and download a copy.